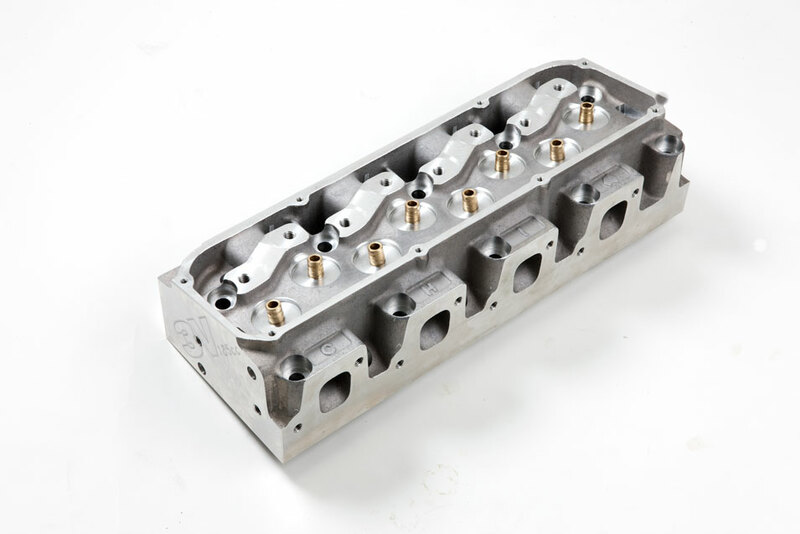 The all new 3V 208cc cylinder heads are the latest addition to the 3V range of Cleveland cylinder heads. Developed by Dave Storlien for the 2004 Engine Masters Competition, the 208cc runner was originally designed to produce the best average torque and horsepower on a 410ci engine up to 6500rpm. The price listed is for a pair of heads. Subsequent testing has shown them to be the best choice for STD stroke motors looking to make between 500 – 550hp, as well as strokers making between 550hp, to high 500’s with solid camshafts. 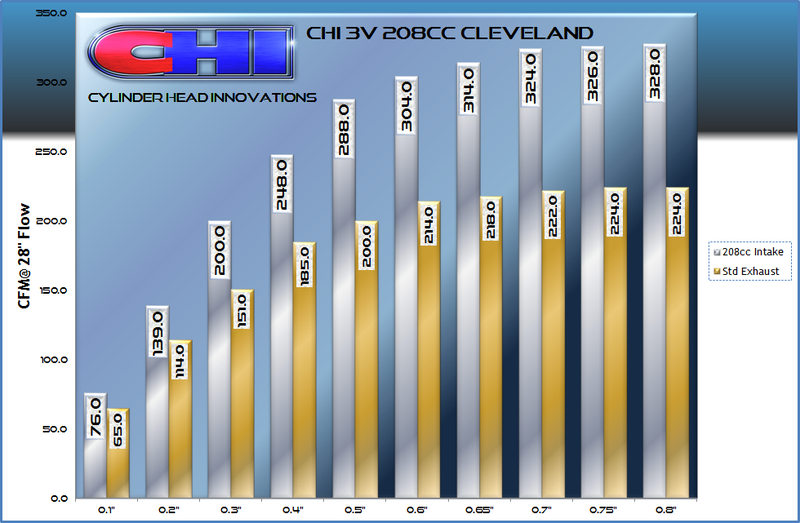 The 208cc Cleveland Heads will provide the best spread of torque and horsepower at these power levels. 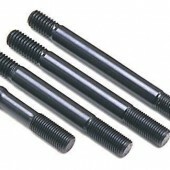 Mild solid roller and hydraulic roller cams in these combinations will result in increased outputs again. The new 208cc features a minimum cross section of 2.3”. 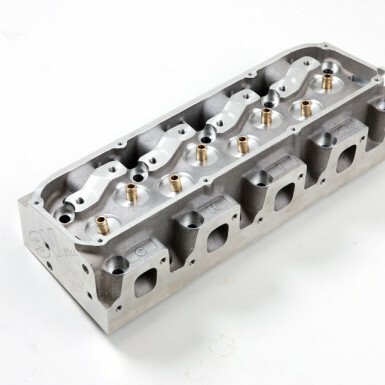 The intake port roof height is the tallest of our 3V cylinder heads and requires its own 3V 208 intake manifold. 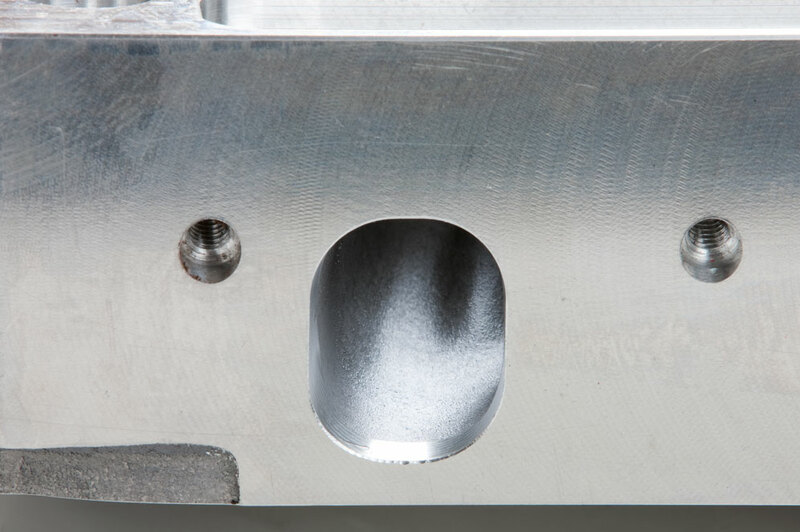 With a modest decrease of 15ccs (from our 223cc heads), and with only a .100” change in minimum cross section, we have managed to extract over 320cfm from our new 208cc intake port without hurting the all important low lift numbers. 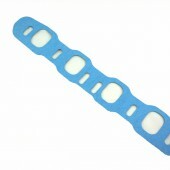 Again the emphasis was on keeping the port as small as possible whilst increasing airflow as much as possible. 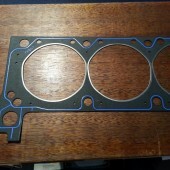 Again we have another first in the Small Block Ford – Cleveland cylinder head market as no other cylinder head has the same airflow per CC of runner volume. 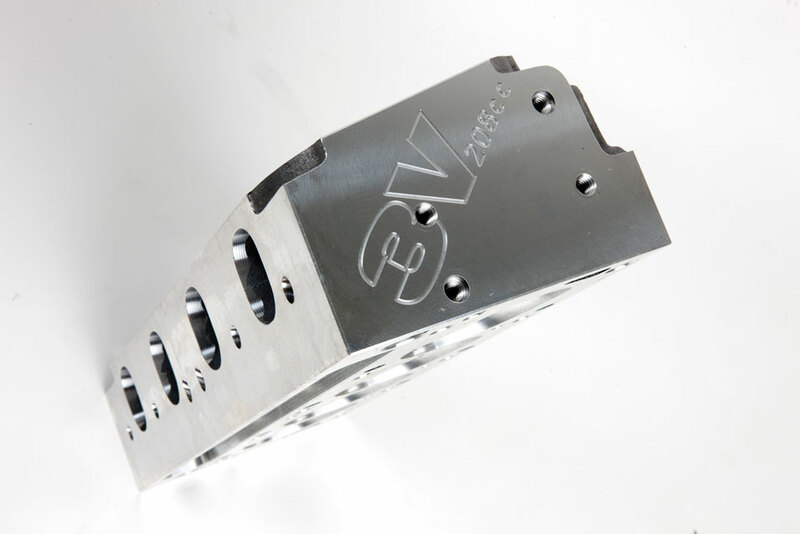 The extra tall port roof also gives this intake port the most generous short turn radius of all our 3v heads, and again the emphasis was on maintaining the exceptional wet flow characteristics all our 3V heads exhibit. Just like all our manifolds the 208cc manifold comes ready with cast Fuel Injection – Nitrous bosses. 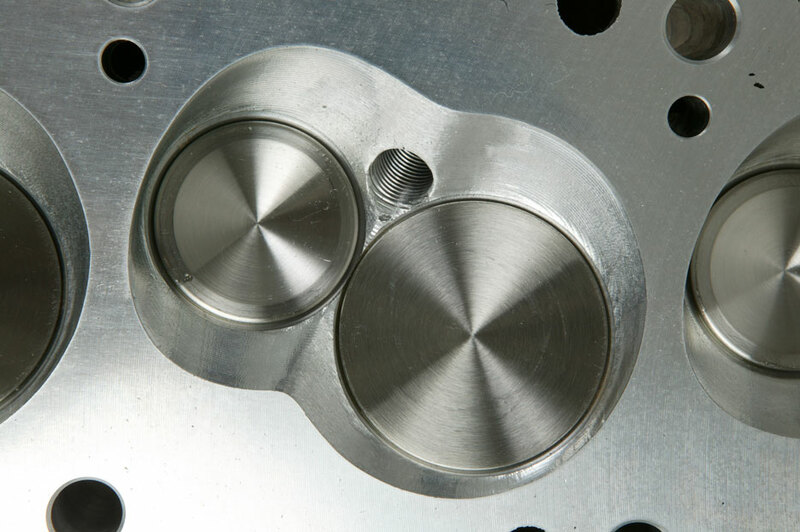 With only minor machining our manifolds can be easily adapted to either nitrous or fuel injection, giving our customers the ease and flexibility to be able to upgrade as they wish. 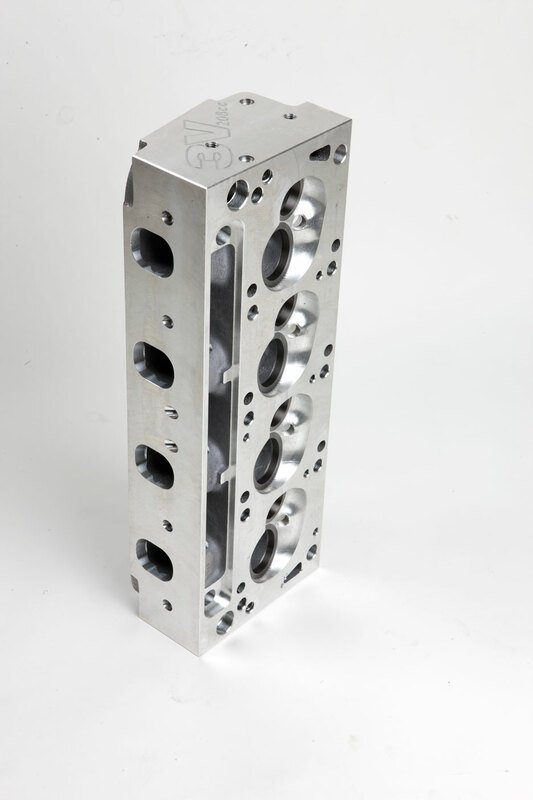 In keeping with offering our customers the very best cylinder head and manifold combinations for any given combination, the 208cc heads are tailored to giving our customers the best average torque and horsepower within their target range.208cc 3V heads are available with either our “UNI” exhaust port or our raised 3V exhaust port. 3v 208CC Boss SBFB3V208B-60 Bare 60cc 2.070/1.650 2V or 4V CHI 3V 208 8.2"
for use with SBFB3V208B-67 Bare 67cc 2.070/1.650 2V or 4V CHI 3V 208 8.2"
3v 208CC Boss SBFB3V208HPB-60 Bare 60cc 2.070/1.650 2V or 4V CHI 3V 208 8.2"
for use with SBFB3V208HPB-67 Bare 67cc 2.070/1.650 2V or 4V CHI 3V 208 8.2"
CHI manufactures its own inlet manifold gaskets to suit both the EM185 and 3V218cc heads. 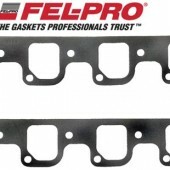 Made from a premium fibre material, these quality gaskets will resist cracking or splitting under the harshest conditions and are the perfect match for our cylinder heads.